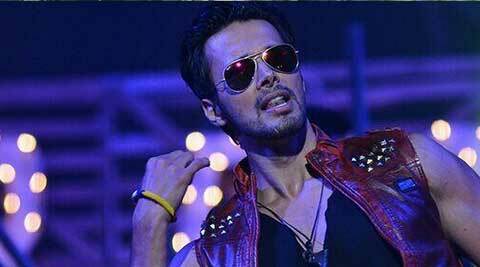 Rajniesh Duggall won the latest season of Fear Factor. Duggall in a completely different avatar. Directed by Rajiv S. Ruia of Zindagi 50 50 and Main Krishna Hoon fame, the film is expected to release by the end of this year. Duggall will be seen playing a bold and out-spoken Benarasi man. “The name of my character is Bicky Shukla. Direct Ishq Ho Gaya will be shot extensively in Benaras,” stated the actor who has been working extensively for his role. However, Duggall’s next titled Spark, directed by V.K Singh, is currently in its post-production stage.